Marriages can break down for many reasons, and picking up the pieces can be stressful. The emotions involved can be hard to deal with in themselves. But you’ll also have a wealth of financial concerns weighing down on you. Those who are planning to separate or divorce with their partner need to consider how it will affect their finances. The legal processes can cost a lot of money. What’s more, your lifestyle will be changing massively, so you’ll need to take a different financial approach. Here are some of the concerns you’ll need to face when breaking up. Married couples who no longer want to be together may rush straight into divorce. But you should consider whether it’s the best option for your situation. Legally separating, instead of divorcing, can have many financial benefits. Legally separated couples can choose to live together or apart. It gives couples a chance to legally break up and decide whether they want to go through with divorce. While separated, you still file joint taxes and can benefit from things such as your partner’s health insurance. While there are still legal costs involved, it’s cheaper than divorcing. 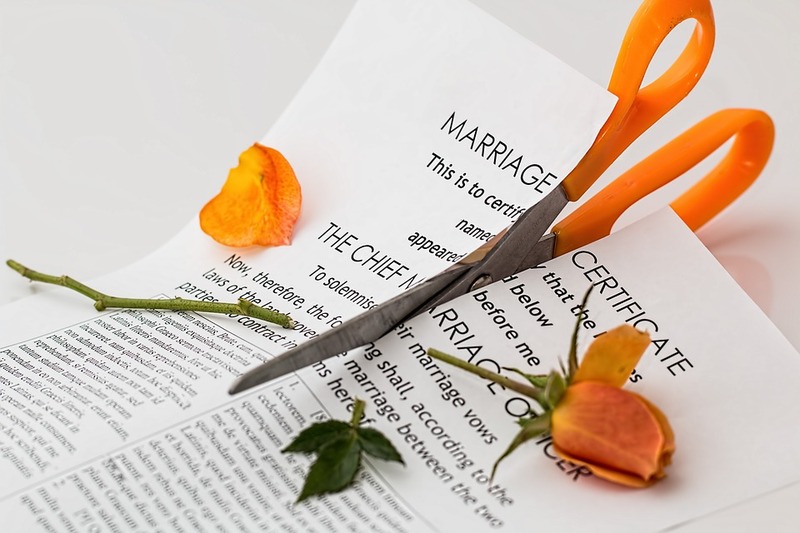 What’s more, if you decide to divorce further down the line, the process will be made easier. It’s worth learning the difference between separation and divorce before you make a choice. You could also consider annulment, which is cheaper than divorce. However, it only applies to certain extreme circumstances. No matter what route you decide to take, you need to lawyer up. Even if you and your partner are cooperating, for the most part, it’s worth having an attorney to protect your financial assets. They’ll have your best interests in mind and assist you throughout the process. There are many family law firms out there- Gillard Lawyers is one example. Family lawyers can help you with divorce, separation, and also child custody issues. It’s crucial you get one as soon as you decide to split up. While it will cost you money, it can save you a lot of stress and prevent you from getting in a worse financial situation. Lawyers can help you negotiate things like assets, alimony costs, and other financial matters. Even in break-ups without many disagreements, a lawyer will help by filing forms. They can ensure your divorce goes as smooth and easy as possible. The time after a separation or divorce can be difficult, and you’ll need to make some major financial adjustments. If you decide to go your separate ways, then you’ll need to consider where you’re going to live. You may also have to deal with the costs of raising a child. You may need to downsize your home. If you’ve been paying for a house together, consider whether it’s worth keeping up payments or selling. It might help you to move into an apartment until you get back on your feet. Remember that if you need to pay child support or alimony, you need to budget for these costs. In some cases of divorce, you might gain custody over your children. Remember that being a single parent can be costly and prepare to pay a lot for clothing, food, and other necessities.